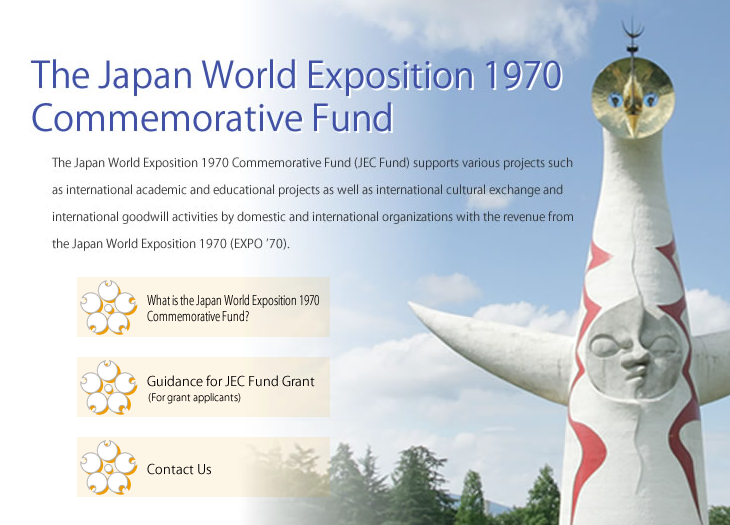 The Japan World Exposition 1970 Commemorative Fund (JEC Fund) has announced their new grant programme that offers support to projects in various fields such as international cultural exchange, international goodwill, academic study, education, and so forth. 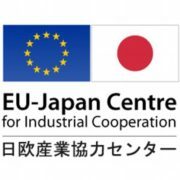 The JEC Fund was established with a part of the revenue from the Japan World Exposition held in 1970 under the cooperation of domestic and international organizations and enterprises with many exhibitor countries across the world. 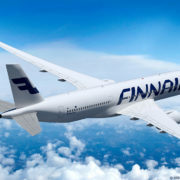 Since its establishment in 1971, the Fund has been carrying out its grant projects only by using its investment income of the Fund without any financial assistance from the government. 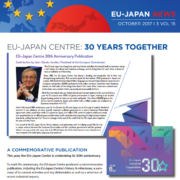 In 2014, the JEC Fund pledged to provide financial assistance up to 6,000,000 Yen to Waterford County Council for the “Koizumi Yakumo Memorial Garden” project. The garden was officially opened in 2015. In 2016, the JEC Fund provided 1,000,000 Yen to bring an exhibition of Tomoko Sawada artwork to the MART Gallery in Rathmines. 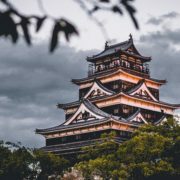 In 2017, it provided 250,000 Yen for the ‘Silent Film Live Show’ at the Chester Beatty Library and 600,000 Yen for a seminar at Trinity College. Deadline for application submission is between 1 August and 2 October 2017. 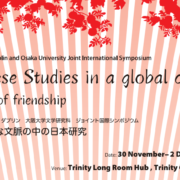 For more information please see the website here!